All Dealers & Auto Repair Shops are Welcome! 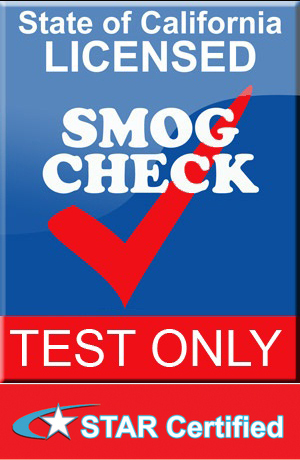 A test only smog center is differentiated from a test and repair smog center because the test only center is not authorized to perform vehicle repairs. As a result, if your vehicle fails the smog test at a test only smog center, you will have to find a test and repair facility. However, if your vehicle is smogged here at DVM Smog Check Test Only, you don't have to worry about having to pay again for another smog check. 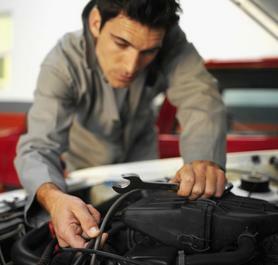 We provide a one FREE RE-TEST when your automobile fails the smog test with us.